“LATINA VOICES”, a new and innovative talk show, is focused on empowering a community, including Latinos, and educating people of all walks of life as a source of information on issues and topics ranging from current affairs, politics and lifestyle trends with a touch of flair. “LATINA VOICES” features Houston community leader and “Texas Super Lawyer,” Sofia Adrogué, longtime newswoman, Minerva Perez, and Emmy-award winning anchor/producer Patricia Gras. Come explore the 'greening' of Houston by spotlighting trends in environmental building in everything from private residences to commercial buildings. Watch how local residents and professionals try to make Houston a better place to live. See how the Mayor is focusing on making Houston the "greenest" city in the country. 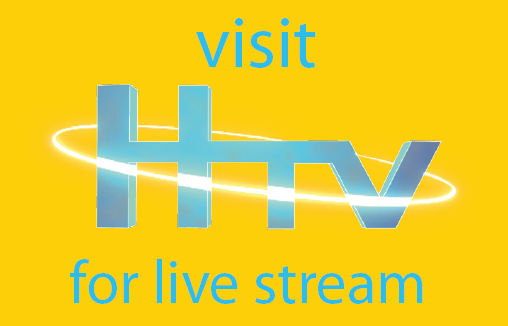 HTV provides internal support for all city departments for training vidoes using our state of the art studio and on location camera equipment. 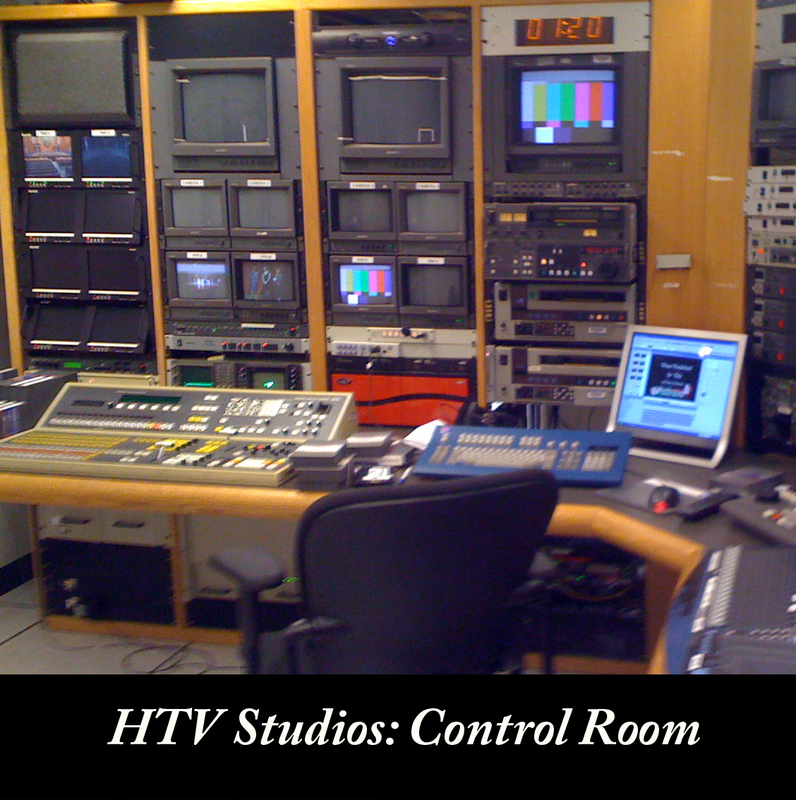 HTV studios are available for rental to the general public. 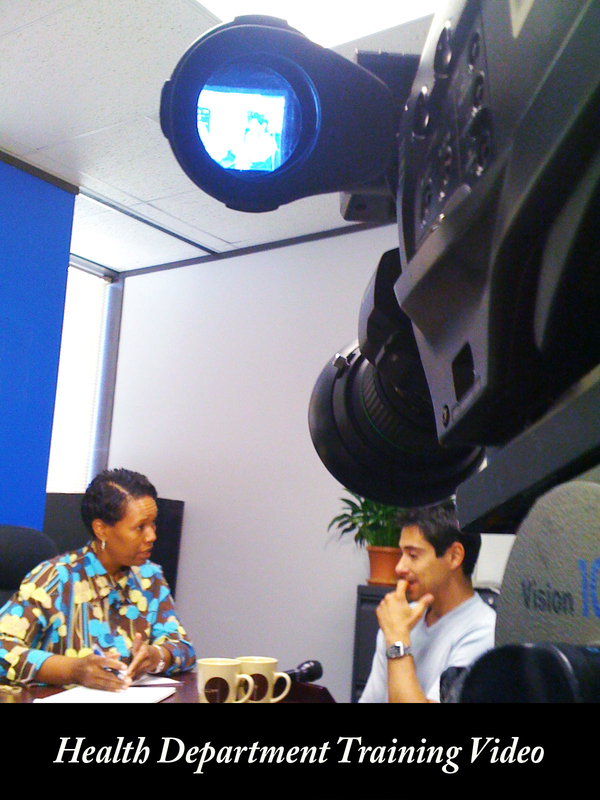 We have a five camera studio set up for live and taped broadcasts covering a variety of projects for the community.